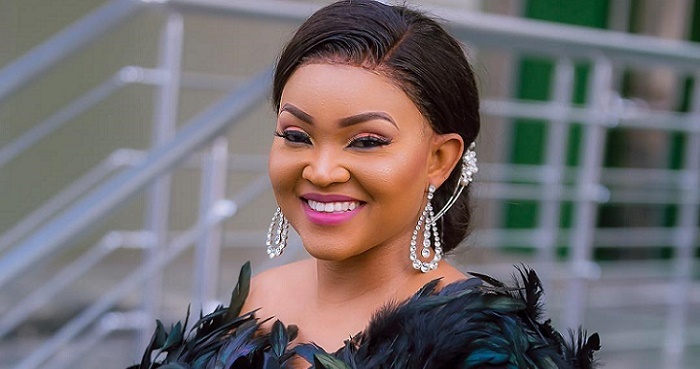 Having known for her carefully selected red carpet dresses, it’s no big surprise that Mercy Aigbe would celebrate her 40th birthday in over the top dresses. This dark green number features lavishly and dramatically feathered detailing that covered the entire dress. And just when you were wondering whether she’s truly one of the Queens of fashion, the actress cemented her status leaving us feeling envious. 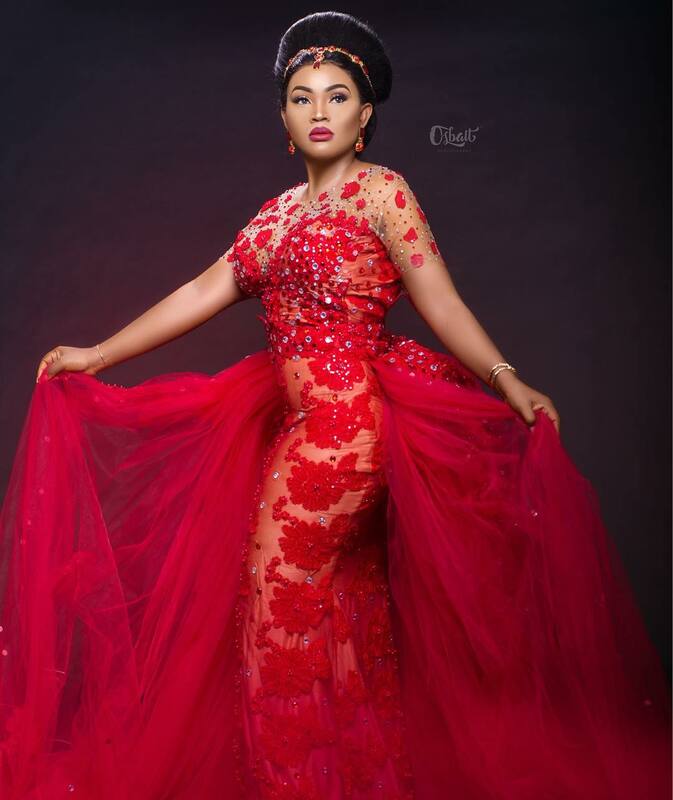 Mercy looks fabulous all over, especially after jazzing up the dress with the look-at-me accessories and leaving her hair in a wet slicked back a la Kim Kardashian. As you can see from the front, there’s an echoing of stunning and starting off the year with something this gorgeous, it means 2018 has a lot of beautiful things to offer. Our birthday wishes are in order and a beautiful Happy New Year to everyone!